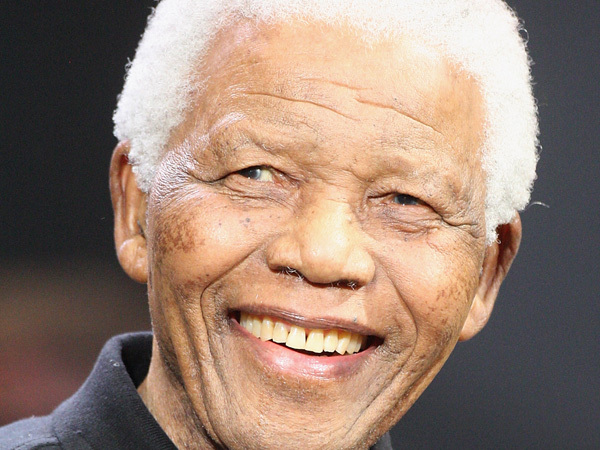 Nelson Mandela’s family members have apparently been urgently summoned to the Pretoria hospital where he is being treated, journalist Debora Patta tweeted on Thursday morning. Sapa reported that family members had arrived at the Pretoria hospital where Mandela is critically-ill with a recurring lung infection. His daughter Makaziwe Mandela arrived in a red Range Rover, entering the Medi-Clinic Heart Hospital's Park Street gates at 10:15. The Salvation Army also showed its support for the former president. "This is a struggle of an old man who left a mark for the country; we say to him that God loves him. Lift up your head and look up to God and don't lose hope," said Salvation Army leader William Langa. He and the Salvation Army choir sang and prayed outside the hospital for Mandela's recovery. Well-wishers of different nationalities also arrived at the hospital to place flowers and messages of hope. "We just want to him to get better," Spaniard Lupita Marcos, now living in South Africa, said with tears in her eyes. On Wednesday, the presidency announced that President Jacob Zuma had cancelled a scheduled trip to Mozambique on Thursday, after visiting Mandela and finding him "still in a critical condition".